Kevin is a Senior WordPress Engineer who resides in sunny Florida with his two children. 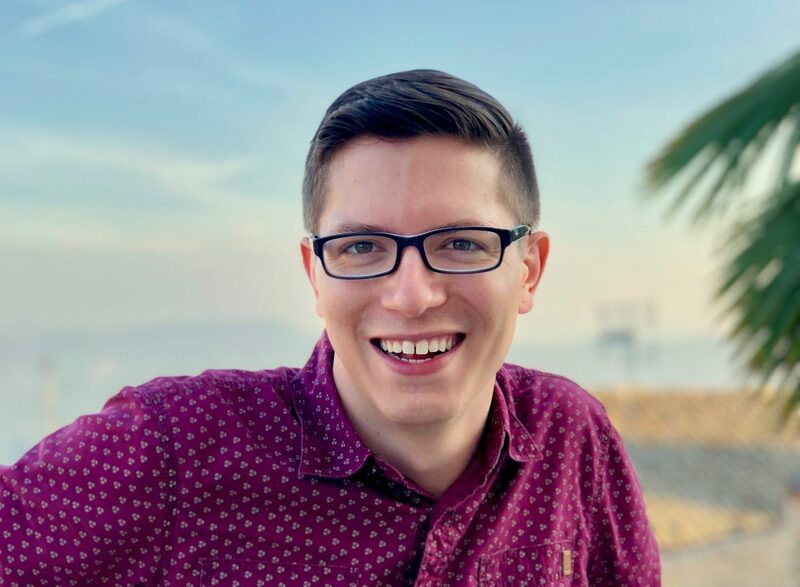 Kevin joined Human Made in 2017, as a Senior WordPress Engineer. Before working with Human Made, he has worked for various agencies and had a large stint freelancing as well. Over the years, Kevin has expanded his knowledge of WordPress by working on projects ranging from small microsites to enterprise level customizations for companies such as ESPN, Disney, and BigTen Networks. Kevin resides in sunny Beverly Hills, FL and when not working can be found spending time with his two children, tinkering on a side project, or cycling.